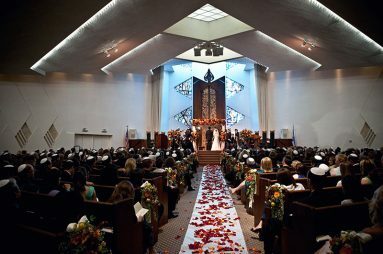 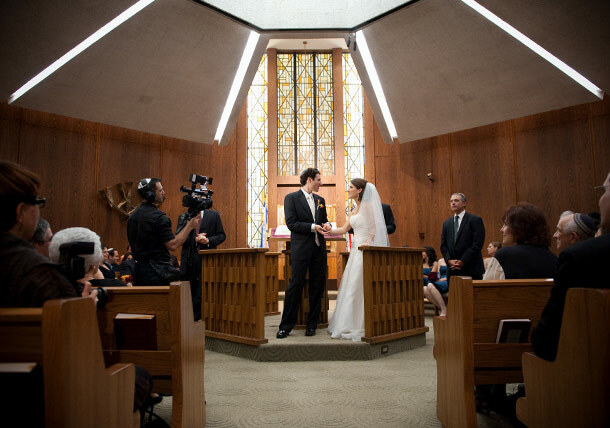 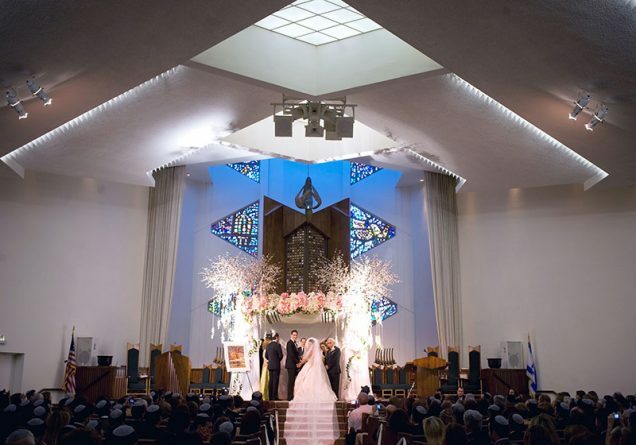 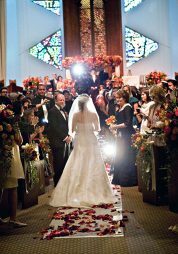 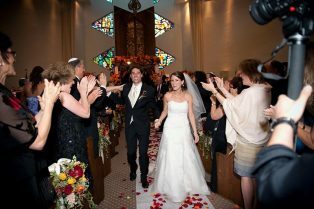 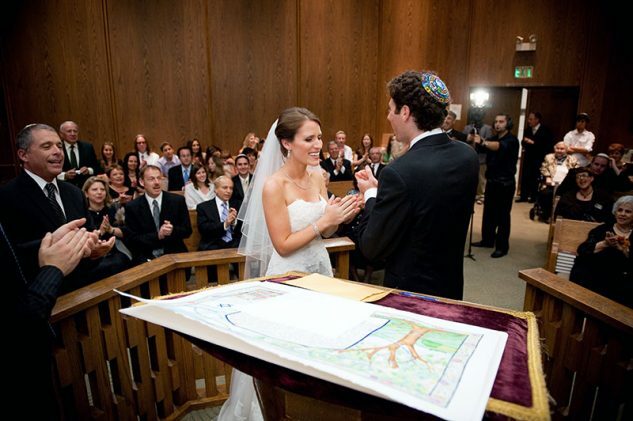 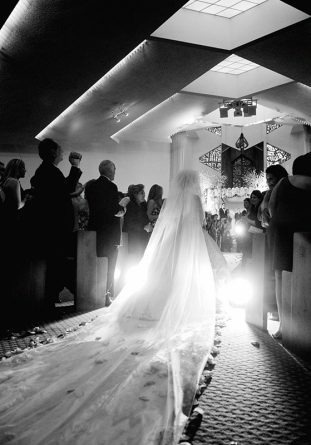 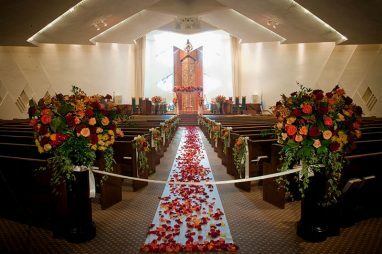 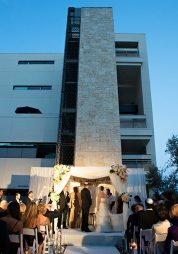 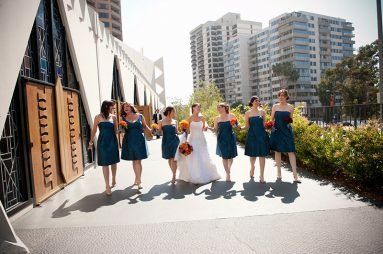 Featuring indoor and outdoor ceremony and reception spaces, bridal suite, and ample garage parking, Sinai Temple is the ideal venue for an elegant wedding. 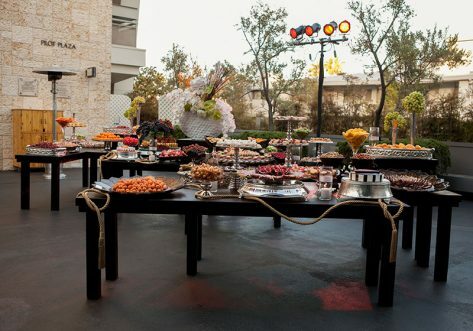 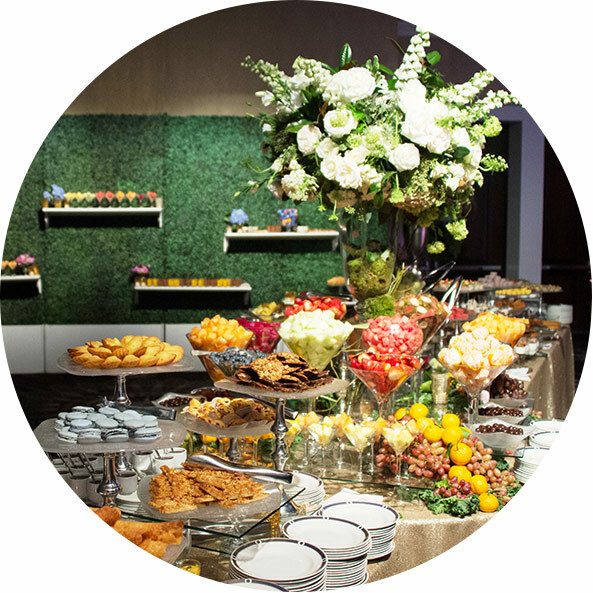 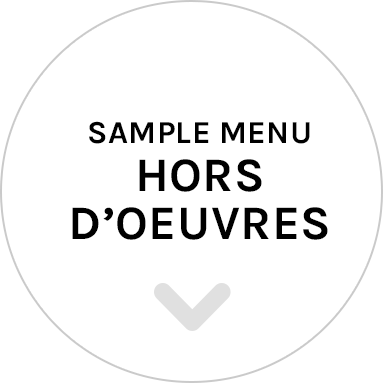 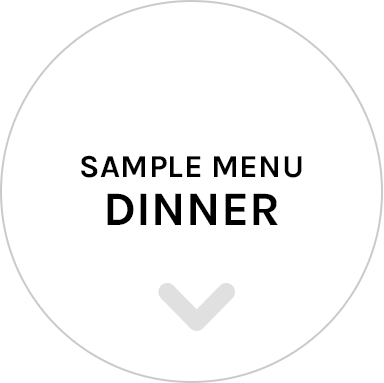 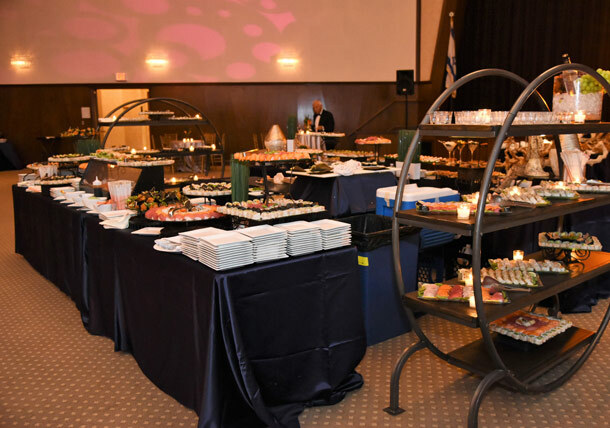 Pat’s Glatt Kosher catering personalizes each delicious meal by creating a custom menu for your event. 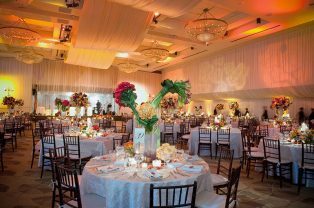 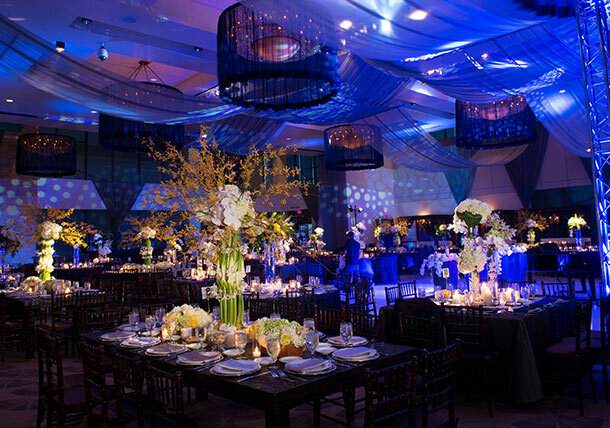 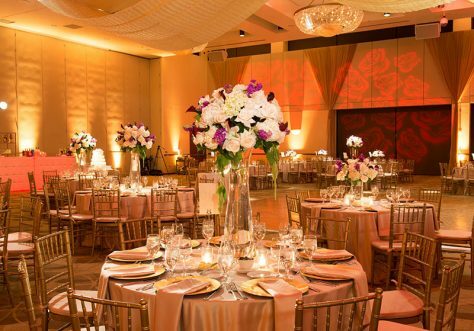 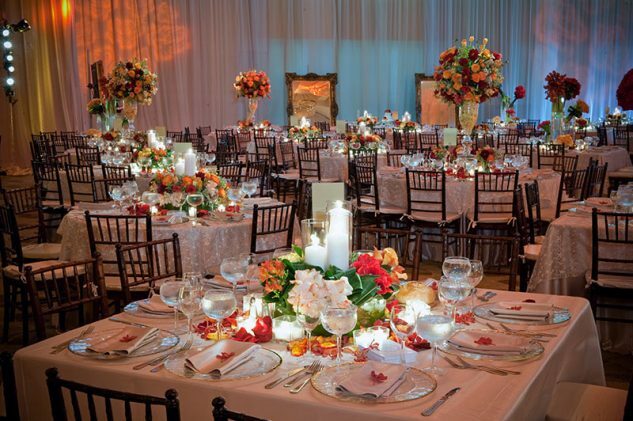 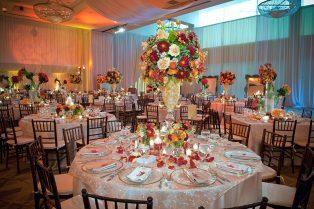 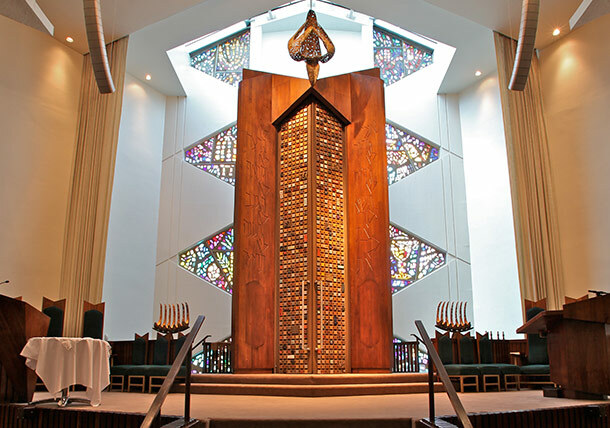 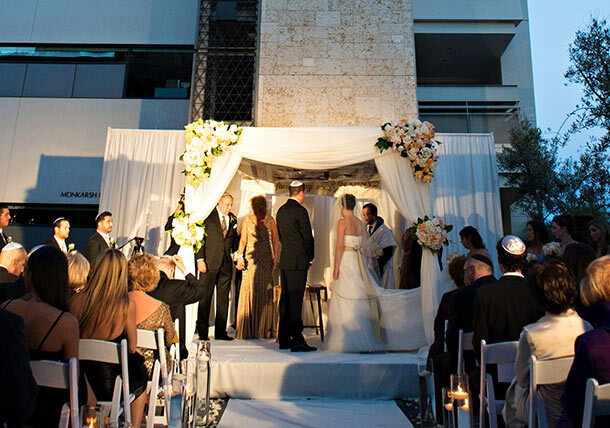 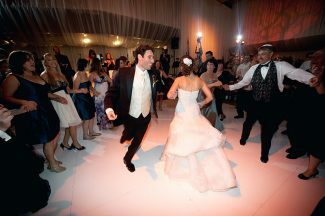 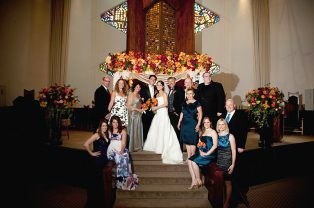 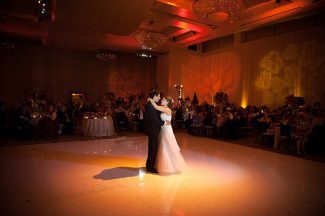 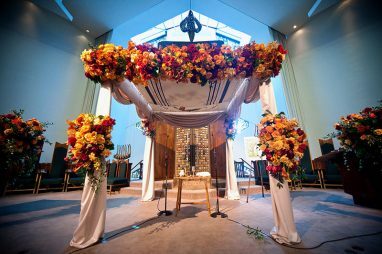 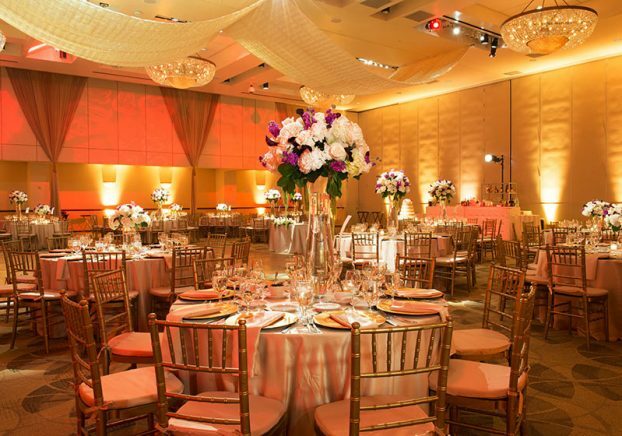 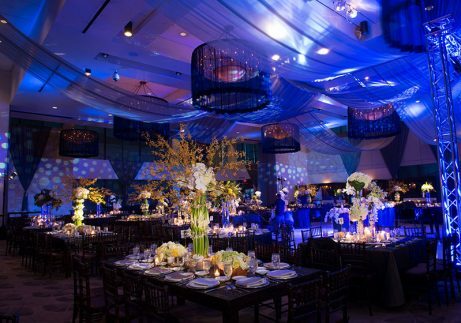 Sinai Temple’s stylish ballrooms and outdoor spaces are the perfect backdrop for your wedding décor vision.